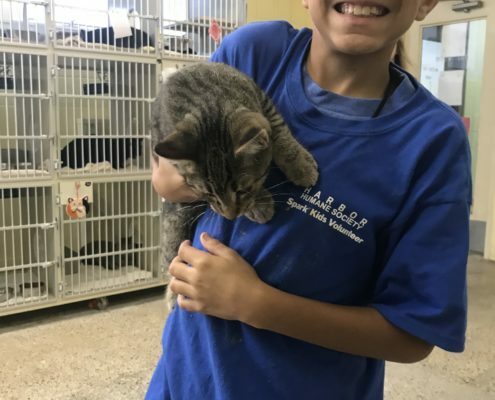 Harbor Humane Society is ready to SPARK your child’s love of animals! Register today for our PAW-some spring and summer camps. Sign up soon, spots go fast! 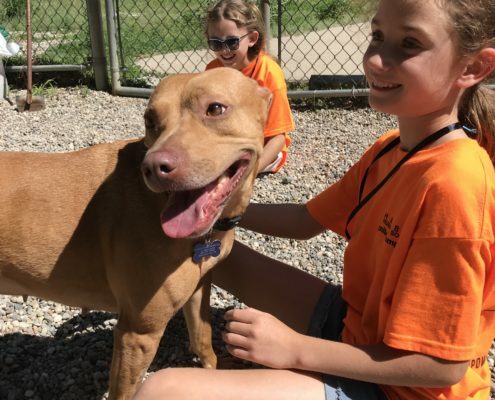 Harbor Humane Society has a line-up of action packed, animal filled, fantastically fun SPARK camps. 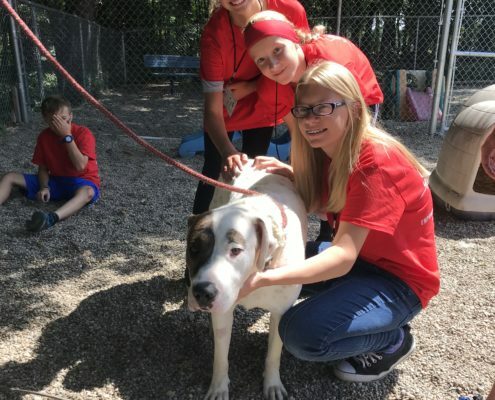 These camps are for kids interested in animals and humane education. What better way to spend your break than hanging out with amazing animals, making new friends, learning cool new things, and playing games?! 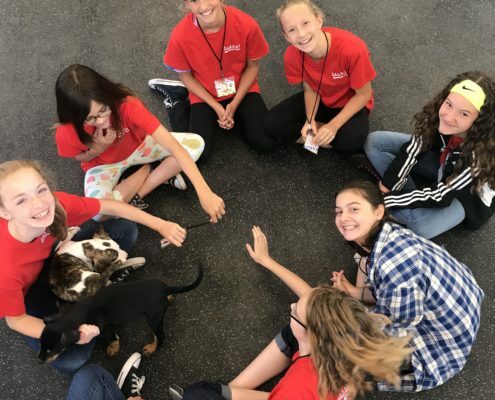 Our camps will SPARK kids to learn different skills regarding patience, empathy, responsible pet care, and compassion for all creatures. Each camp will feature a variety of animal related topics that will entertain and teach your child all about the world of animals. Kids have the opportunity to have a one-of-a kind hands-on learning experience. 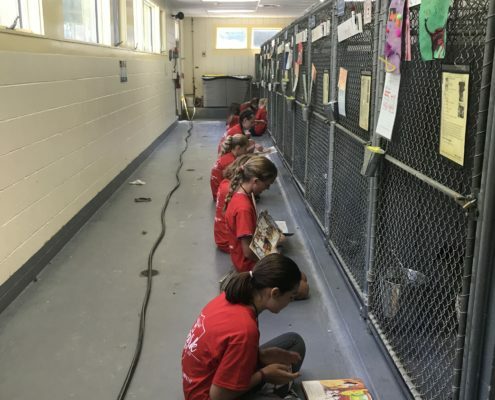 Our campers aren’t the only ones who have fun, our beloved shelter animals also receive much-needed TLC. This paw-some camp engages campers with a new theme every day. We will explore topics like wildlife, animals in our community, responsible pet care, and much more! This exciting 5-day camp will have lots of animal interaction, crafts, presentations, and games. If you have already taken this camp – that’s okay, it changes every year! Spend an action packed week at HHS learning the in’s and out’s of volunteering! This week will focus on training campers how to care for shelter animals and then putting those skills into action. All graduates will be granted a one-year membership to our Junior Volunteer Club. 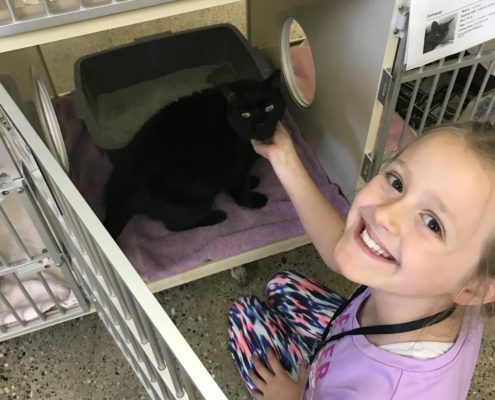 This means you can volunteer during specified days & times with other animal loving kids! Do you love creating art and love animals just as much? This camp is for you! 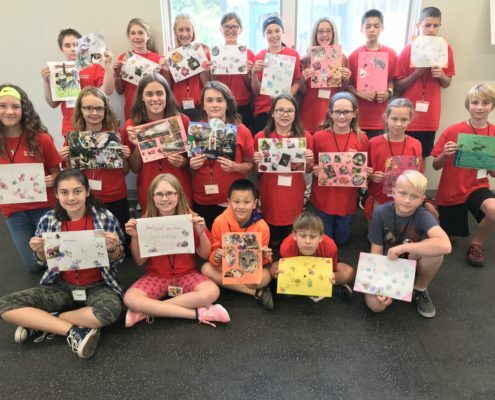 This 3 day, fantastically fun camp is filled with all things animal arts and crafts. Each day will include a paw-some craft as well as lots of animal time! It’s truly a purrfect camp for any aspiring artist that also loves furry friends! Do you dream of working with animals when you grow up? Then this camp is for you! 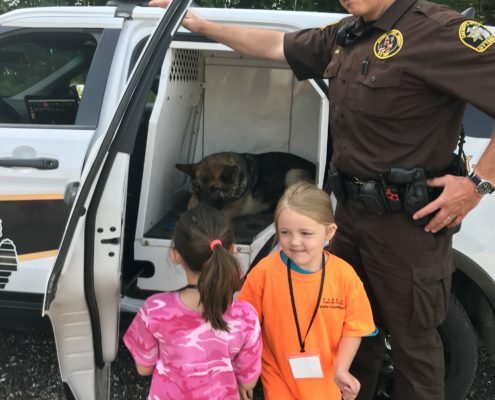 This camp will teach kids about different careers in animal work. 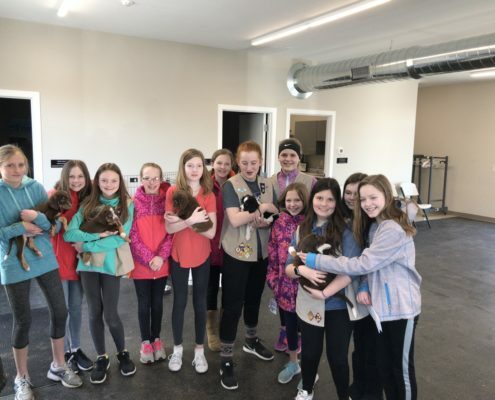 Kids will have opportunity to learn what it takes to be a veterinarian, groomer, dog trainer, and much more! They will also explore the world of “working” animals! Each day will feature animal interactions, presentations and games! *Sibling Discount: $10 off for additional siblings from the same household!